Looking for the best cookie recipes ever? You’ve come to the right place. The Best 50 Cookie Recipes on the Internet was my biggest post ever and made the first page of Digg in 24 hours. 50 different types of cookies to suit all tastes and celebrations! Who knew that y’all liked cookies so darn much? Here it is, the original. I am checking all the links and polishing it up some …adding some new links and removing dead ones…but The 50 Best Cookie Recipes on the Internet is a classic and continues to be. Gotta admit…I know my cookie dough. Most cookies freeze well, either baked or just dough, for up to three months. 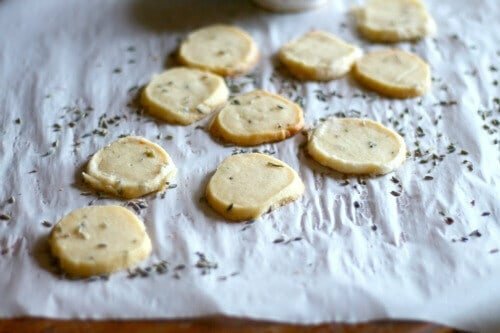 One of the best ways to have quick cookies any time is to use drop cookie dough, drop by teaspoonfuls on a cookie sheet, and then freeze it. Once the unbaked cookies are frozen you can toss them in a freezer bag and have cookies anytime — as many or as few as you like. Plus it’s an easy thing to double or triple a batch of cookies so you have enough dough to freeze. 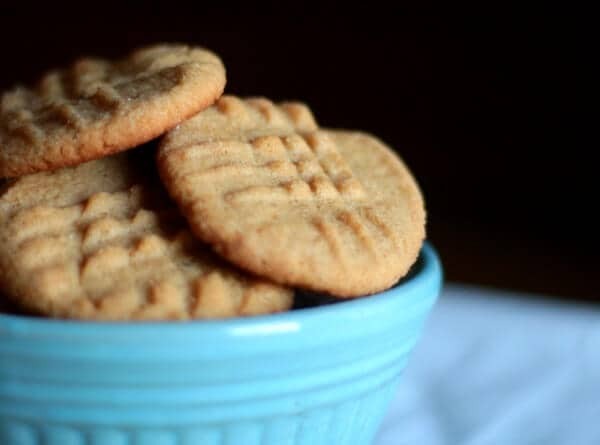 So, here are my picks for the 50 best cookies on the internet, or anywhere else for that matter. I’ve updated it for 2015. Enjoy, y’all. 32. Green tea cheesecake white chocolate brownie can you say..oh my gosh? And there you have it. The 50 best cookie recipes on the Internet. Of course the list could be 100 or 300 or even 1000 long but ya gotta stop somewhere! 🙂 Totally. The more cookies the better. What a fun collection of cookies Marye! Thanks! You can never have too many cookies! Thanks a lot Marya! lovely 🙂 Could you please recommend me no bake cookies, if possible? I am so glad that you are copying over posts. I just unsubscribed to all the blisstree blogs I was following in protest. They let go of a lot of my favorite authors. Awww… thanks! Yep. I own my posts so hopefully most of them will end up here. If not.. well you know I will just have to cook more.